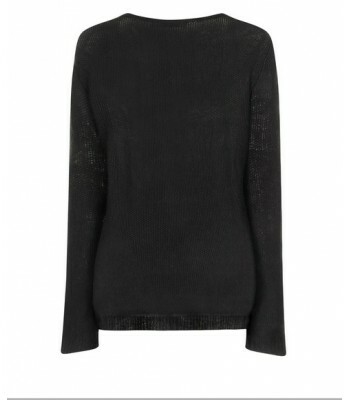 A stylish knit is an essential seasonal piece and therefore our Johanna jumper is an absolute must-have! 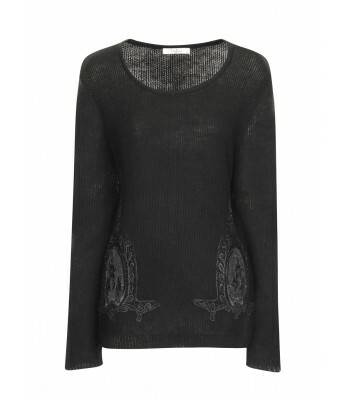 This medium knit features cool, lace embroidery, snug long sleeves, ribbed hem sleeves and neckline and whats more is a great, flattering fit that suits all shapes! 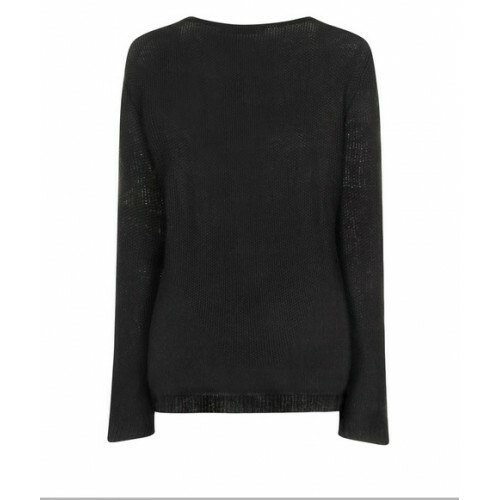 Throw over leather look leggings and pair with a minimal heel and red lips for a contemporary evening look.